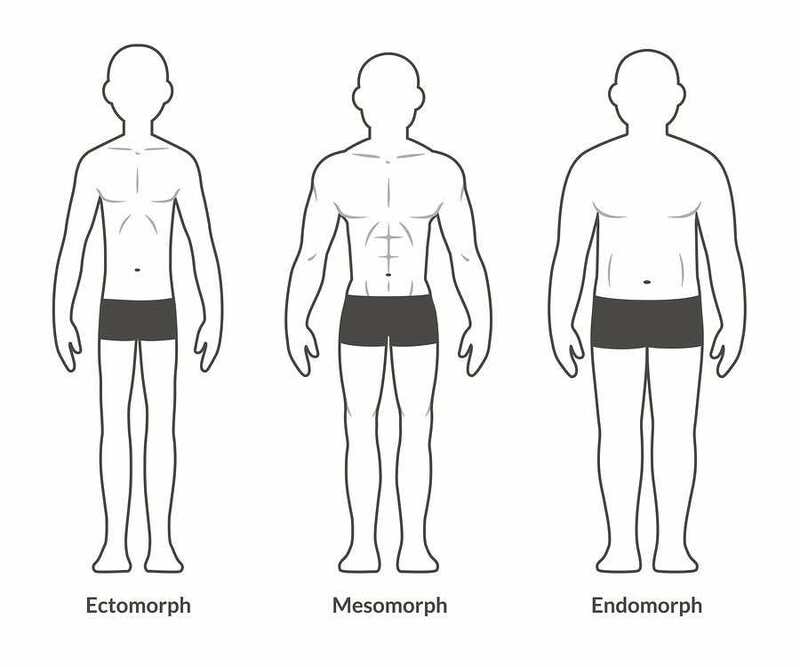 Male body types: Ectomorph Mesomorph and Endomorph. 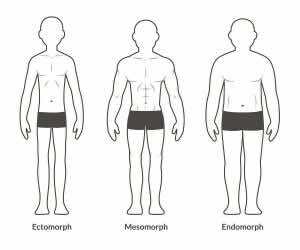 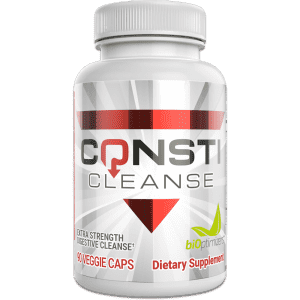 Skinny muscular and fat physique. Isolated vector illustration.